Nollywood icon, Sam Loco-Efe, may have died many years ago but he has not been forgotten even though not everyone remembers to celebrate him. 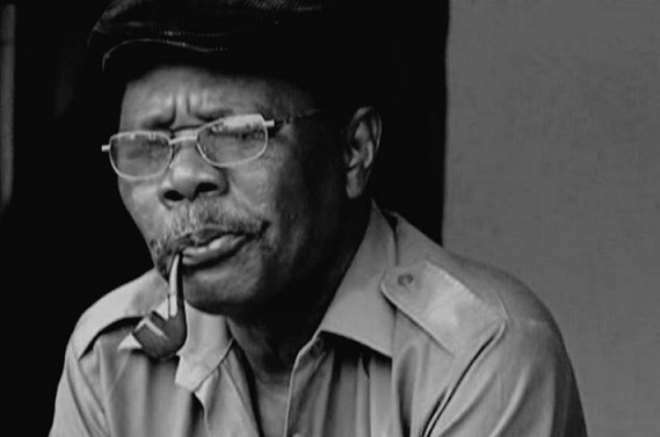 Infact, even after his death, he is still trending on social media than some Nollywood actors as some of his comic statements are still being used to depict some certain characters. The late actor died on 7th of August, 2011 and his death is already 7 years gone since he died of Asthma attack. May his gentle soul continue to rest in peace as his legacy continues to live on.